Discussion in 'Pedal Effects Gear Emporium Archive' started by meursault42, Apr 27, 2016. 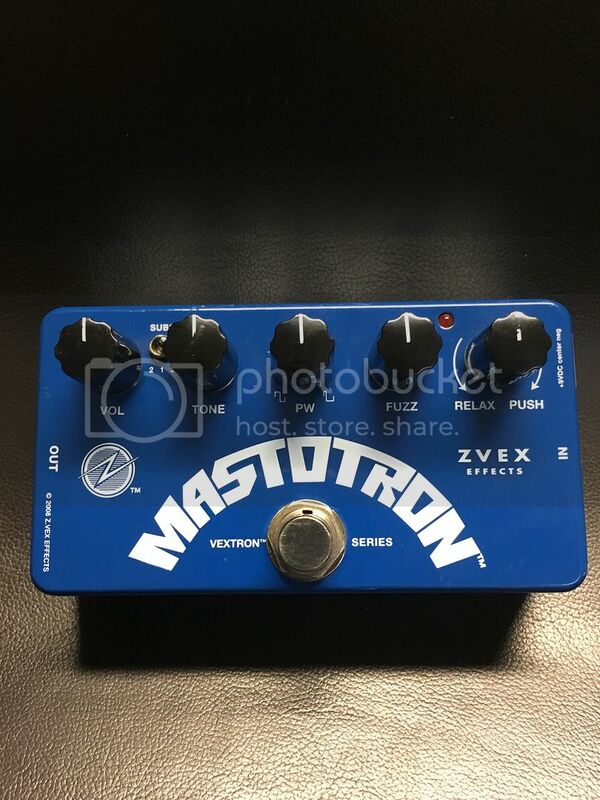 Great fuzz pedal by Mastotron. More useable than the Wooly, because it has variable input impedance. This means that it can be used within active signal paths (like after an OC-2) without sacrificing low end. Sorry about that. It's fixed now. Price is "or best offer"